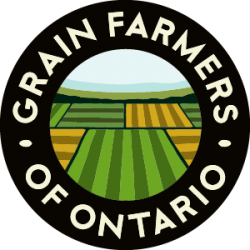 Grain Farmers of Ontario to pursue further actions. 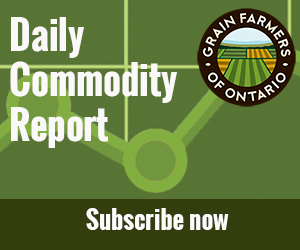 GUELPH, ON (October 23, 2015) – The Ontario Superior Court has denied Grain Farmers of Ontario's request for a stay and interpretation on the seed treatment regulations passed into law July 1, 2015. The court hearing on this application was held September 28, 2015. The judge reserved judgement until this afternoon, at which time Grain Farmers of Ontario's delegates were notified by Brock.